Global Positioning System (GPS) is an invention of this new technological era which never let you lost anywhere in the world. 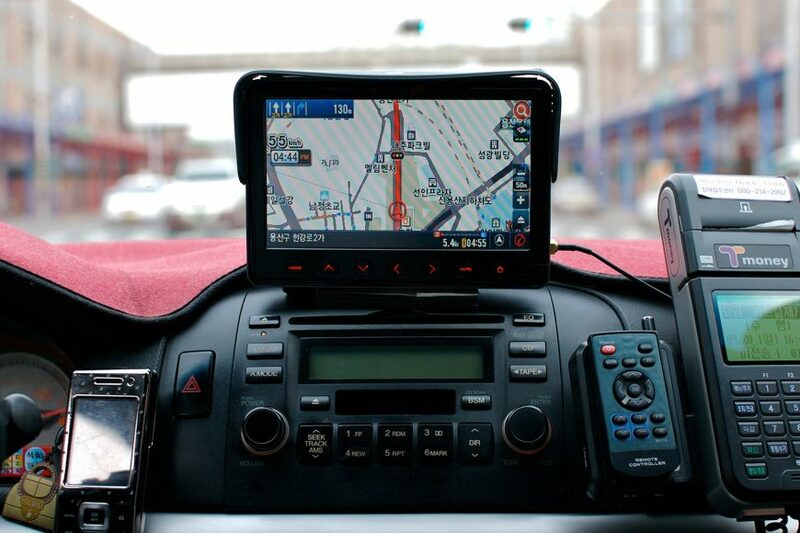 This navigation device can be easily installed in your car as well as in your Android device. It makes travel easier and suggests you best possible route to your destination. This device has a built-in receiver which collects the signals from the satellite and evaluates or positions them. Your location and your destination are displayed in a screen with every possible route instructions. These routes, distances and calculated time are processed via computer processor in the GPS. This application requires active 3G or 4G connection for proper working. Almost all the applications of GPS facilitates its user by supporting 3G and 4G while fewer apps also let users download maps to be used in offline mode. It allows the user to enter their point of location and their desired destination so that preferred routing options can be suggested. Large screen helps you to view two dimensional and three-dimensional maps, street name of the current location, distance to upcoming turn and distance to the destination. GPS device system is very easy to install and easy to remove. It is very portable also and can be easily carried. A GPS device can work for a maximum of two hours without any power supply unit. 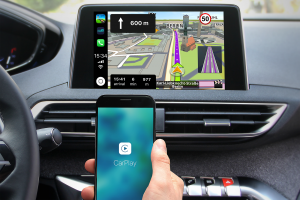 New GPS applications come up with an advanced guidance system which guides you when to move to the exit lane and displays every route clearly. It can also suggest you move in traffic-free roads in order to reach your destination in a minimum amount of time. POI navigation is a very efficient way to find locations such as hospitals, shopping centers, theaters, malls etc. 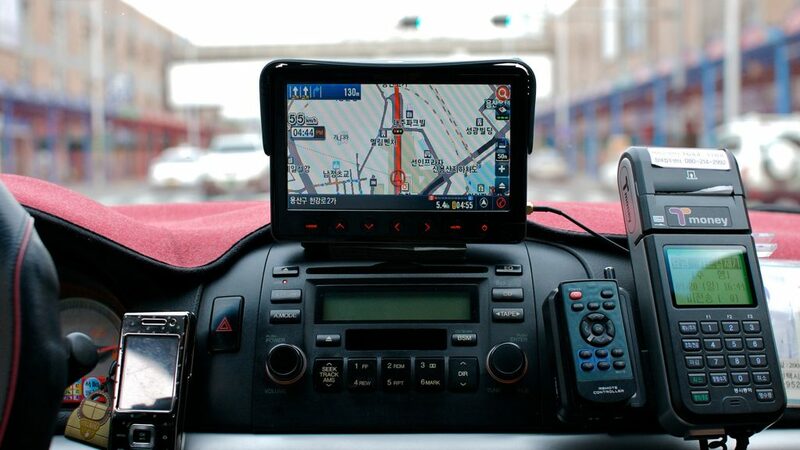 Google maps, Nokia Drive and Apple maps have the free facility of this POI navigation system. You can view and select your best route to your destination before leaving and can also view the route from the top down, in 2D and in 3D mode. GPS device lets you acknowledged about your driving speed, distance to your destination and approximate time for your arrival. This device can also give you alert signals when you are crossing through fixed speed cameras point and schools zones so that you can slow down your speed into these areas. This option announces names of every street that you are passing through so that you can make all the turns without looking at the screen every time. GPS system comes up with numerous language options like German, Swedish, Italian, French Dutch etc. It allows you to choose your desired language for display and voice instructions. If you travel in an area having good 3G and 4G signals then a car GPS application installed in your Android device is a good option for you. Google maps, iPhone maps, and Android maps can guide you efficiently all the way to your destination. However, if you travel in marginal areas and don’t have good signals then a dedicated GPS device is a great suggestion for you, as they are easily available in the affordable price range with multiple features.